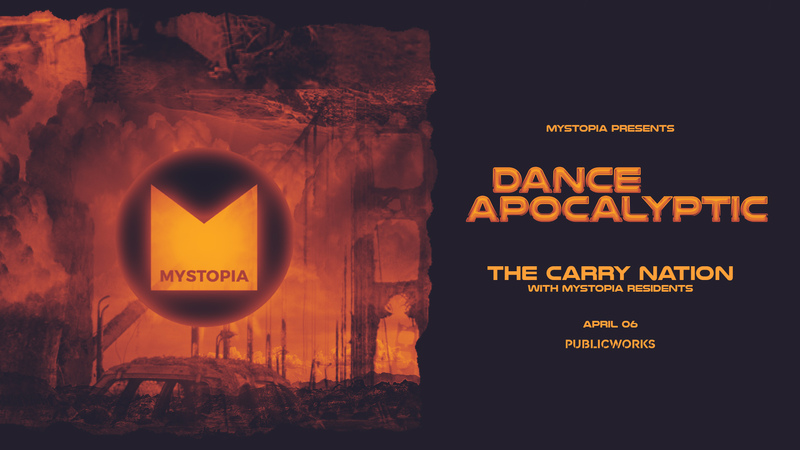 Mystopia is a registered 501c7 nonprofit organized for the purpose of building beautiful experiences for the entire Burning Man community. As for us, we're an informal family of adventurous friends, partners, parents, children, gays, straights and everything in between. Interested in taking a chartered Burner Express directly to the Gayborhood? We work with our neighboring camps every year to arrange an affordable option directly to 7:30 and G.